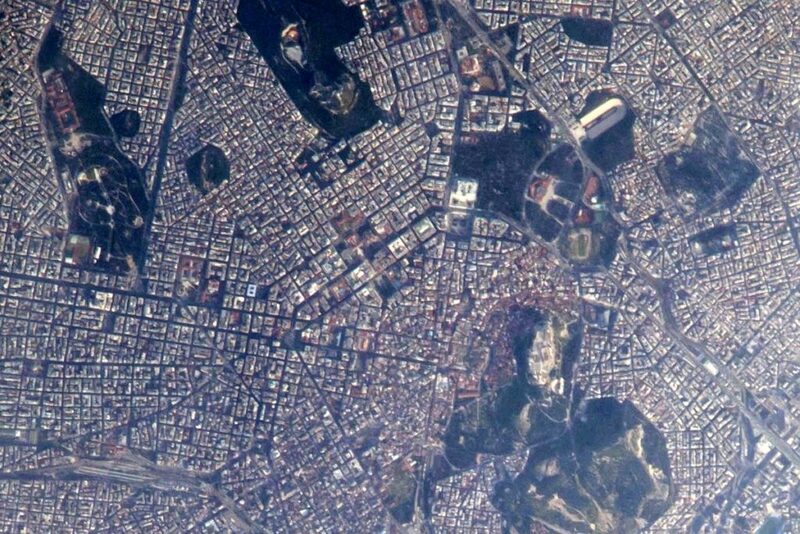 American astronaut Robert S. Kimbrough on Monday afternoon sent a “good evening” to Athens from the International Space Station. 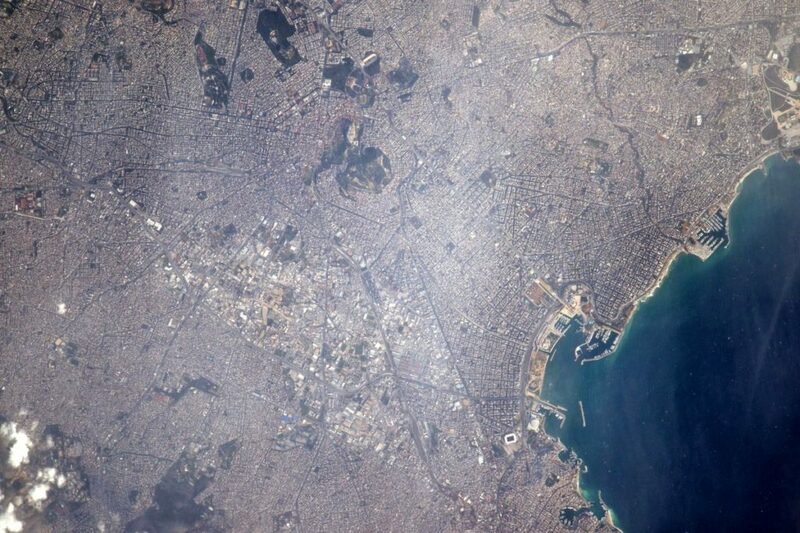 The U.S. astronaut also put two photographs of Athens from very high above in his personal account on Twitter. Kimbrough was selected by NASA as an astronaut in 2004. He completed his first space flight in 2008, where he remained in space for about 16 days in the context of the mission during which he made two spacewalks. Kimbrough has a master’s degree in science from the Georgia Institute of Technology. He joined NASA in 2000 as a flight simulation engineer before being selected as an astronaut.